Bangladesh, among the countries most threatened by climate change, is deeply disappointed by the do-nothing COP18 climate conference that just wrapped up in Doha, Qatar. The country is very low-lying, and rising seas could displace some 30 million of its population of 150 million over the next 50 years. The country also suffers from the increasing frequency and severity of cyclones (i.e. hurricanes) and from soil becoming salty. 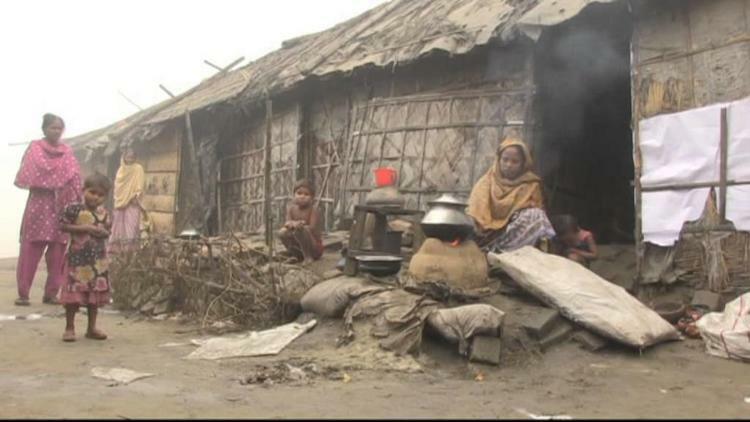 There are no climate change deniers in Bangladesh.